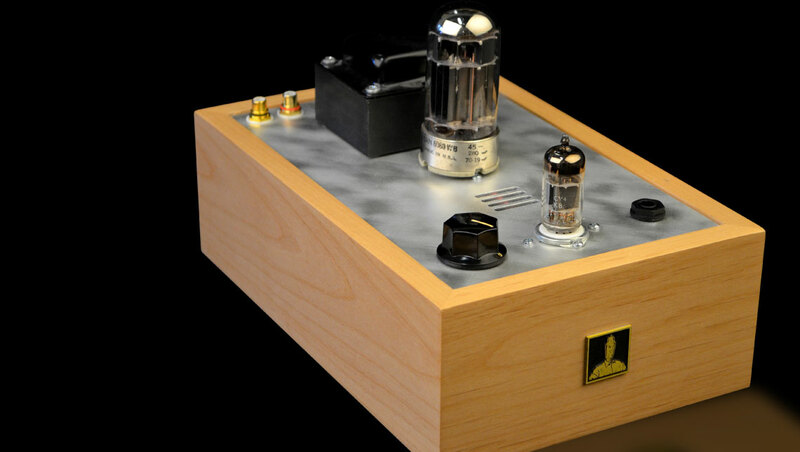 "The Bottlehead Crack is a superb introduction into the world of DIY audio. 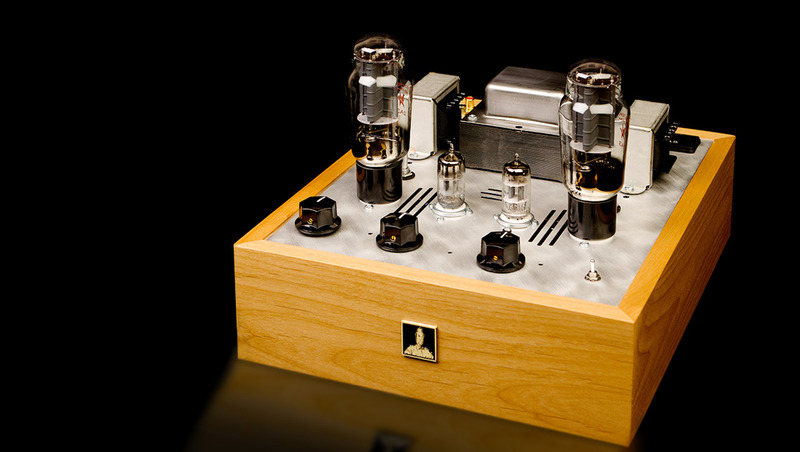 The parts quality is very good, the documentation is truly excellent, the Bottlehead forums provide fantastic peer-to-peer assistance, and construction is very easy. The Bottlehead Crack is an outstanding first project for the novice audio DIYer. The big win, however, is that once you've finished your build, you'll have a fantastic sounding amp for your high impedance headphones. I simply can't recommend the Bottlehead Crack highly enough. 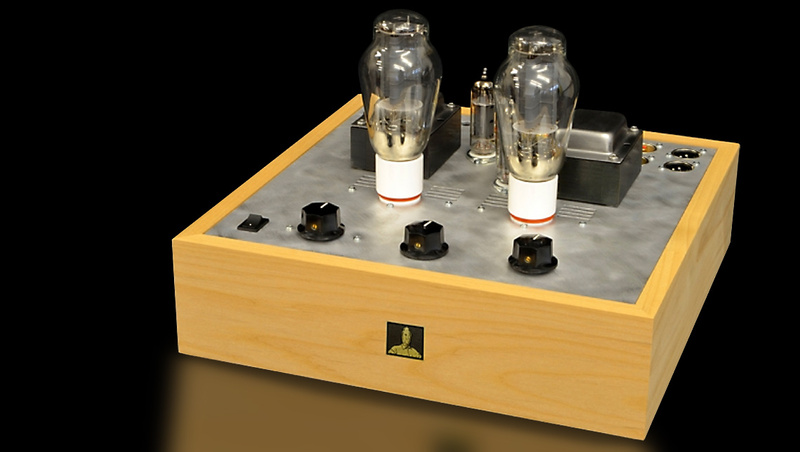 In 2000 we introduced the original Paramour 2A3 amp, an amp whose cost to performance ratio upset the natural order of Single Ended Triode amp manufacturing. Paramour evolved into the Stereomour stereo amp and now, fifteen years after the Paramour first arrived, we are proud to introduce the latest evolutionary step of one of the most popular kits in our history. Stereomour II is our latest high quality single ended, parallel feed, directly heated triode amplifier kit, a 3.5 watt per channel stereo integrated single ended 2A3 amp. Our new premium headphone amp uses 6C45pis as the power tubes and a 12AU7 as the two channel hybrid shunt voltage regulator, which is fed by a CRCRC power supply using Cree high voltage Schottky rectifiers . The 6C45s and the shunt regulator are both loaded with C4S active loads. The circuit has Zero global negative feedback as usual and parafeed transformer output using the same OT-3 transformer we used in Smack. 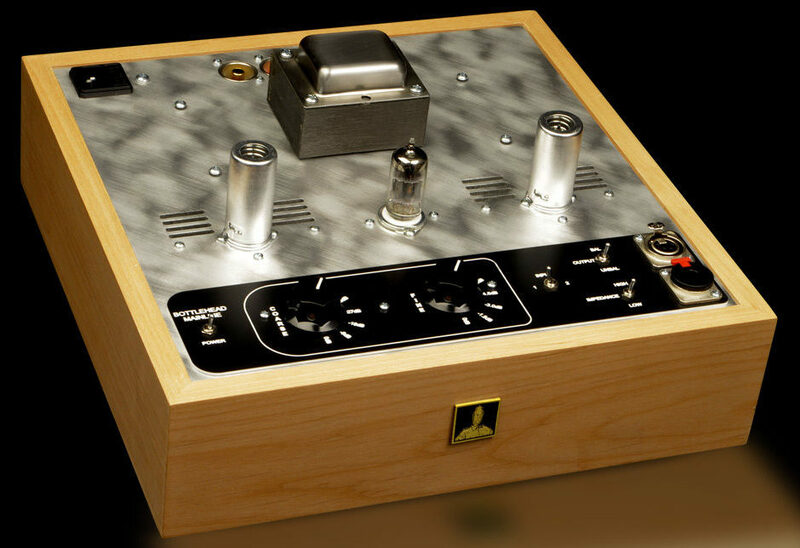 At $1199 this is essentially the same concept that we used in a custom $7500 headphone amp that we built 10 years ago! Now getting a 300B to operate happily as a preamp tube is no mean feat. It takes a very quiet and well behaved high voltage power supply and a super quiet filament supply. The 300B is so dadgummed linear that every other part of the preamp needs to be of a very high sonic caliber too. We started with a completely separate power supply for each channel. We added our tried and true active loaded hybrid shunt regulator, one for each channel and each using an EL84. And we used our C4S active load on each 300B plate as well. Last year we were approached by a seasoned audiophile to create our best effort at a phono preamplifier to be used in the high resolution digital archiving of his collection of several thousand classical LPs. The result was a phono preamp that exceeded our expectations, and we decided that we should make the design available to the high end audio community. 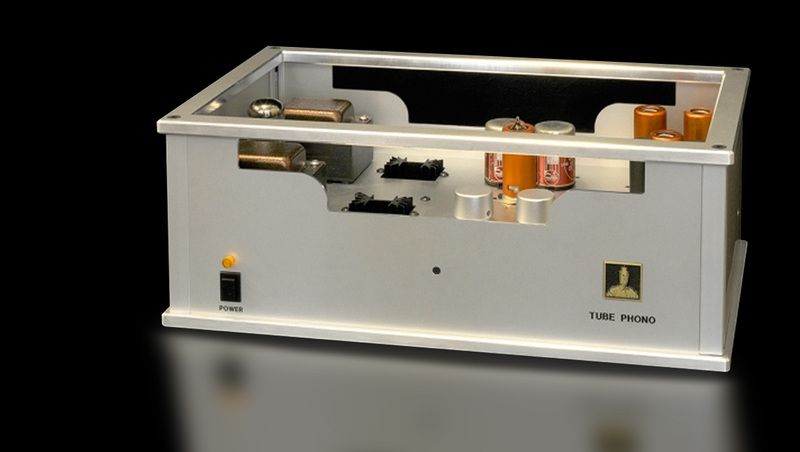 The Tube Phono’s hand wired circuit is designed to keep the signal as pure and uncolored as possible, while avoiding the harsh and sterile sound that can come from some gear that claims “great detail and speed”. finished high end tube audio products, reel to reel tape machine upgrades, parts, and one of the finest support communities on the web. 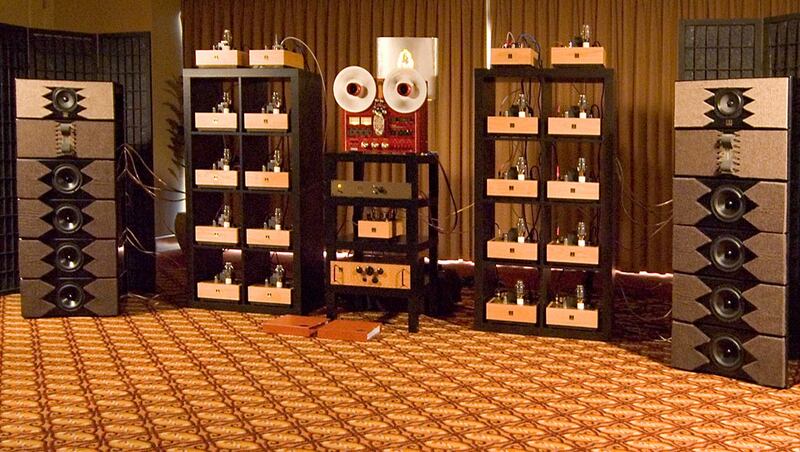 Bottlehead chassis, wood bases and speaker cabinets, transformers, PC boards and even that nifty little Bottlehead badge are all made to order in the USA. It typically takes four weeks to get the parts made for your kit. Get the latest info on special deals and new products. Simply register on the forum here.